or should we say "ursinalities"? Giant males like Slewfoot and Old Flopear. another, and how they do it. 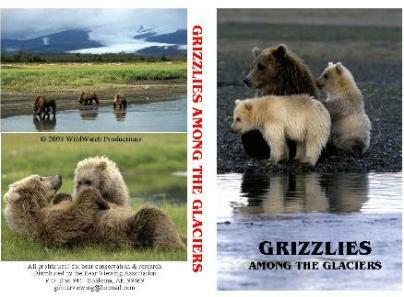 Can black bears bully grizzlies? Do ducks or beavers eat salmon? What is it like to ride a magic carpet? 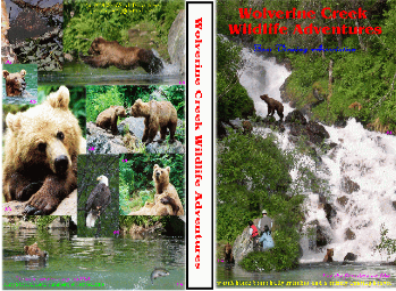 of Alaska's Wolverine Creek Ecosystem. by providing other kinds of assistance.